Paul is our founder, and also the technical lead on most client projects. He brings together strong business, analytical and software skills; a people-person with deep technical knowledge. 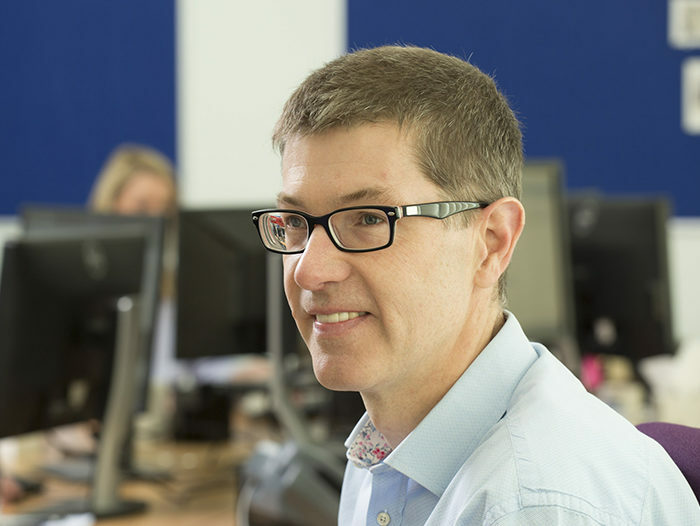 Paul’s background is in large-scale database design & development team management, including time with Cheapflights.com and the Opodo group.